That Stomatella is soooo cute! 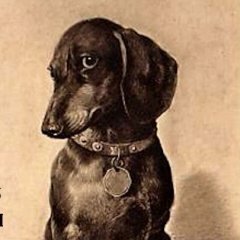 I love your microfauna pictures. Okay I've changed my mind. I hate the trumpet coral lol. It was nice under the lfs lights but under Mine it's just brown and blah so it's coming out. Anyone has a Fluval evo 13.5 g? Omg! I paid like way more than that for some of my corals. Good thing I have to drive through barrie next week haha so definitely stopping in at BA. So the Favia is in! Also a seriously pissed off trumpet that slimed everywhere after I mounted it. Lol I think Teeny is safe with his Doug. I'm sure there would have been damage already if he wasn't. I love mine but lessons learned about not putting certain corals in. Awww man and I was hoping big Al's in Barrie would be cheaper than my lfs in Sudbury. The prices are stupid. What are the coral prices like Madcat? 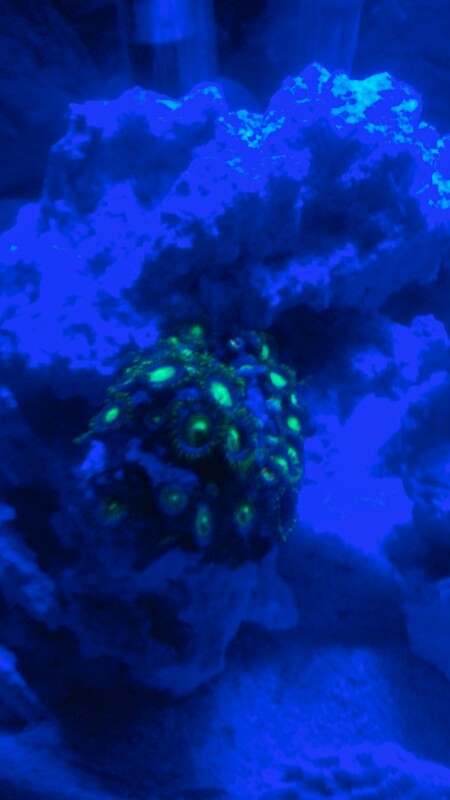 Lol depending on where some of us live we pay ridiculous prices for even a tiny frag of zoas. Awesome! My first nano was the Fluval edge 6 gallon. I have a thread on it somewhere on here lol. It was such a boss tank to make a nano out of. This tank is so nice! Yay! The sekret is out! Hahaha now I won't die in suspense. I Looooove it! Omg lucky! Lol I wish I could find deals like that where I live but nope. 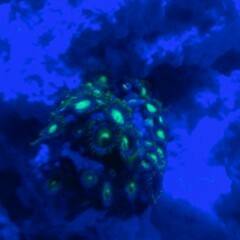 I'm looking at like $80 a frag for the favia! So not much to report today except that Norbert has only eaten a few paly's and I believe Fishfreak is right and I have a blasto and not a Tubanaria. My lfs tends to label stuff wrong lol. Getting the favia hopefully Friday or Saturday so a new FTS will be coming soon once I rearrange somethings so they won't get stung by said favia. But here's a picture of a starfish I have. It's fuzzy, navy blue with orange dots. Tank still looks amazing even after all the troubles.